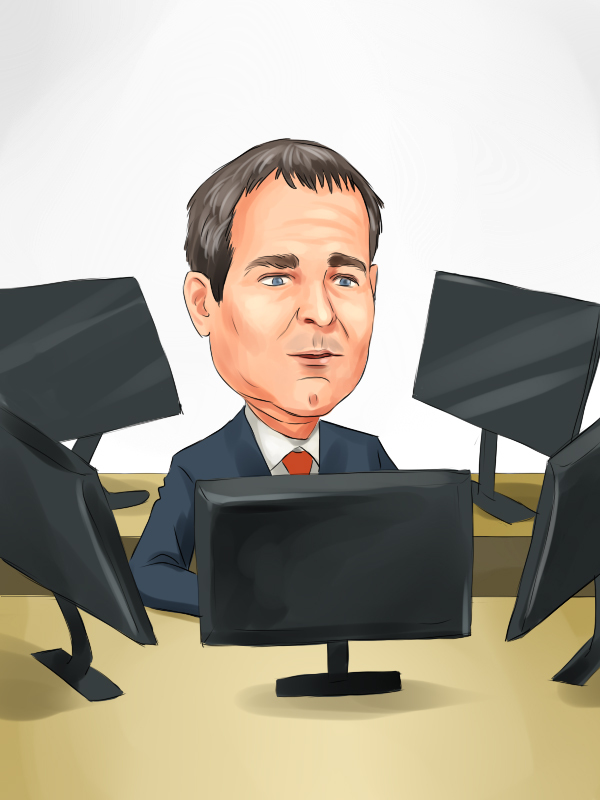 Were Hedge Funds Right About AbbVie Inc (ABBV)? Is AbbVie Inc (NYSE:ABBV) a bargain? Prominent investors are taking a bullish view. The number of long hedge fund positions improved by 6 in recent months. Our calculations also showed that ABBV isn’t among the 30 most popular stocks among hedge funds. 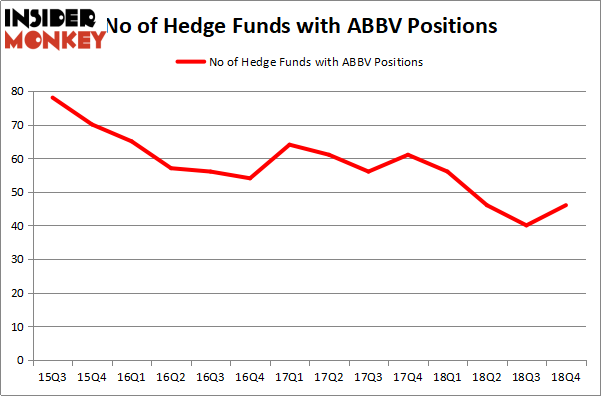 ABBV was in 46 hedge funds’ portfolios at the end of December. There were 40 hedge funds in our database with ABBV positions at the end of the previous quarter. We’re going to take a look at the fresh hedge fund action encompassing AbbVie Inc (NYSE:ABBV). What have hedge funds been doing with AbbVie Inc (NYSE:ABBV)? At Q4’s end, a total of 46 of the hedge funds tracked by Insider Monkey were bullish on this stock, a change of 15% from the previous quarter. Below, you can check out the change in hedge fund sentiment towards ABBV over the last 14 quarters. So, let’s review which hedge funds were among the top holders of the stock and which hedge funds were making big moves. Among these funds, Orbis Investment Management held the most valuable stake in AbbVie Inc (NYSE:ABBV), which was worth $1531 million at the end of the third quarter. On the second spot was Arrowstreet Capital which amassed $658.6 million worth of shares. Moreover, AQR Capital Management, Citadel Investment Group, and Two Sigma Advisors were also bullish on AbbVie Inc (NYSE:ABBV), allocating a large percentage of their portfolios to this stock. As industrywide interest jumped, some big names were leading the bulls’ herd. Marshall Wace LLP, managed by Paul Marshall and Ian Wace, established the most outsized position in AbbVie Inc (NYSE:ABBV). Marshall Wace LLP had $24 million invested in the company at the end of the quarter. Israel Englander’s Millennium Management also made a $18.4 million investment in the stock during the quarter. The following funds were also among the new ABBV investors: David Lohman’s Diag Capital, Jeffrey Talpins’s Element Capital Management, and Nick Niell’s Arrowgrass Capital Partners. Let’s check out hedge fund activity in other stocks similar to AbbVie Inc (NYSE:ABBV). We will take a look at McDonald’s Corporation (NYSE:MCD), TOTAL S.A. (NYSE:TOT), Anheuser-Busch InBev SA/NV (NYSE:BUD), and BP plc (NYSE:BP). This group of stocks’ market values are similar to ABBV’s market value. As you can see these stocks had an average of 28 hedge funds with bullish positions and the average amount invested in these stocks was $1137 million. That figure was $3023 million in ABBV’s case. McDonald’s Corporation (NYSE:MCD) is the most popular stock in this table. On the other hand TOTAL S.A. (NYSE:TOT) is the least popular one with only 9 bullish hedge fund positions. AbbVie Inc (NYSE:ABBV) is not the most popular stock in this group and hedge fund interest has been decreasing in recent years. So, we can say that hedge funds are really getting bearish on Abbvie. Our calculations showed that top 15 most popular stocks among hedge funds returned 19.7% through March 15th and outperformed the S&P 500 ETF (SPY) by 6.6 percentage points. Unfortunately ABBV wasn’t in this group. Hedge funds that bet on ABBV were disappointed as the stock lost 10.7% and underperformed the market. If you are interested in investing in large cap stocks, you should check out the top 15 hedge fund stocks as 13 of these outperformed the market.